Attention is paid to every detail because every inch counts. Our guarantee to you is nothing less than the best. You can expect excellence from us. Over 20 years of experience in the field provides a higher level of expertise. Tried and true methods combined with modern technology equals great results. Maximizing strengths resulting in superior work ethic. We are hardworking & committed. Excellence in our industry is something we take pride in. The standards in which we set are driven by the mindset that we will never settle for less. Our goal is your happiness as well as an end result that you can take pride in. Our proven success is built on the foundation of hard work and trust. We have a tight-knit team of skilled professionals to help you achieve the exact vision you dream of. We offer free onsite estimates so that you can rest easy knowing exactly what you will pay in regards as to the service(s) we will provide for you. We are overachievers and our quality work is second to none. Thank you for taking the time to visit us online. Please don’t hesitate to reach out to us with any questions. We’d love to hear from you! 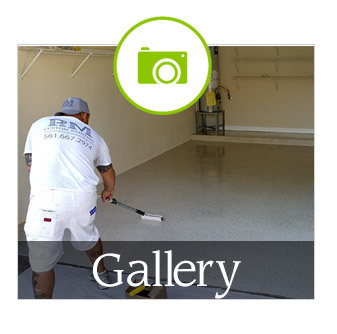 P&M is a full service, licensed and insured, Painting Contractor in Palm Beach County, Florida. 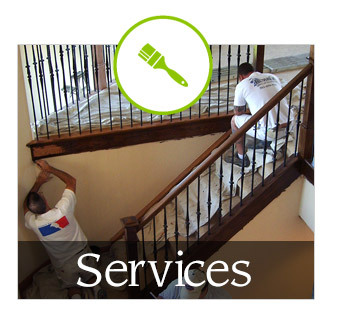 Founded in 2010, we have expanded to now offer our services from Jupiter to Boca Raton. 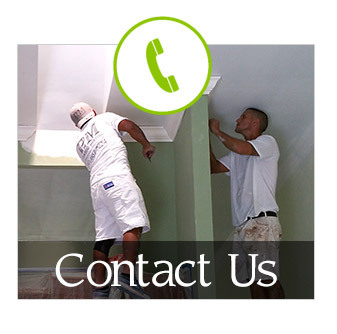 We can handle all your painting and carpentry needs from interior and exterior painting, to crown molding installation. © P&M Custom Painting All rights reserved.